Veteran actress Kim Hee Ae�proved she's an ARMY. 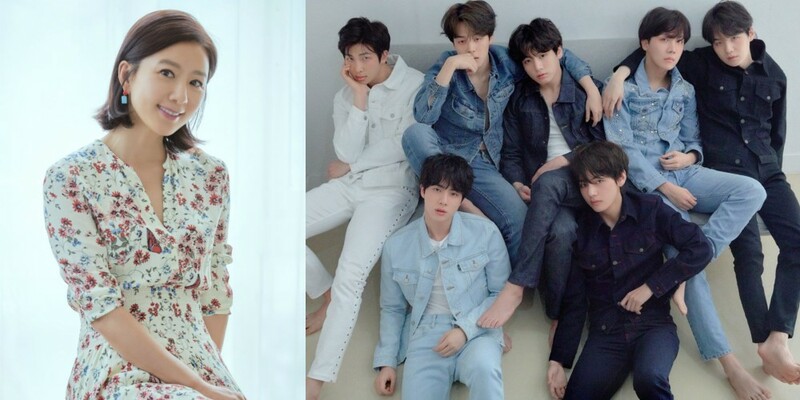 In an interview with Herald Pop, Kim Hee Ae said, "While on 'Unnies' Radio', they asked me to make two song requests so I picked BTS' song 'Fake Love' as one. 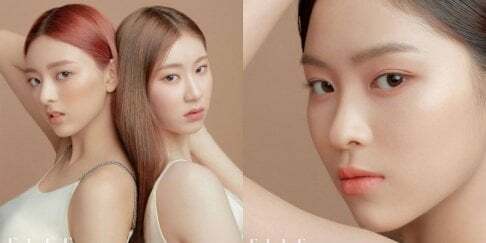 I chose it because I like it but Song Eun Yi and Kim Sook thought someone made me do it." She praised BTS, continuing,�"'Fake Love' is so addictive and good. Out of all, BTS has a very free, elegant vibe. They dress really well too." Kim Hee Ae added, "I'm proud of them�as if they are my sons. I thought to myself that their mothers are probably very happy. I'm proud of them. I hope they continue to succeed."